When we think of travel, Europe is undeniably the destination made of fairy tales. There’s just so much to take in, be it world-famous historical sites or the most memorable (and authentic) cuisines you’ll ever come across in a lifetime. While it’s no lie that Paris and Rome are the ultimate must-visit cities, the continent is home to so much more. With that said, here’s a list of enchanting yet underrated cities in Europe for your next trip abroad. It’s no historical wonderland like Dubrovnik or happening metropolis like Zagreb, but Split, Croatia’s second most populated capital, is just as (or even more) worthy as a holiday destination especially if you’re looking for a vibrant coastal city filled with tradition and a laid-back Mediterranean vibe. Explore the city’s Roman history at the Diocletian’s Palace and Cathedral of St Domnius, indulge in the finest Dalmatian cuisine and fresh Adriatic seafood, or simply relax by Kaštelet beach. 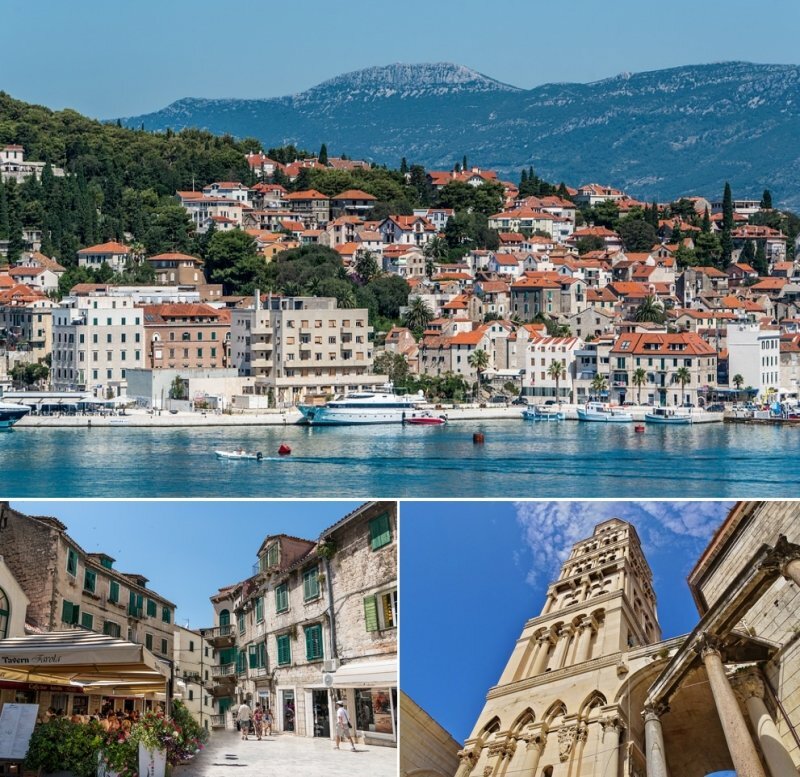 If you’re feeling adventurous, climb your way up the hill of Marjan National Park for a panoramic, Game of Thrones-esque view of the city, or plan a day trip to Hvar, an island and tropical paradise located less than two hours away via a ferry ride. Unless you’re a true-blue globetrotter or a history-lover, you probably haven’t heard of Granada – which is unsurprising, seeing how Barcelona and Madrid come to mind at the mention of Spanish cities. If you’re looking for a journey of discovery and history, Granada deserves to be on the list too. Situated at the foot of the Sierra Nevada mountains, the city is best known for being the home to the Moors, and its plethora of Spanish-Islamic heritage sites. 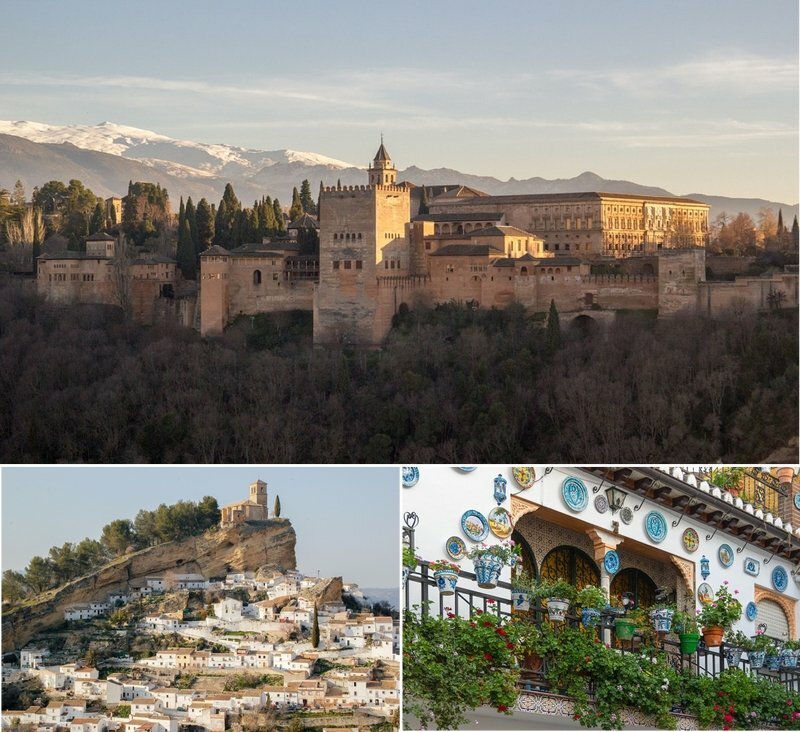 Venture around the majestic Alhambra palace grounds and the quaint Albayzín neighbourhood where you’ll surely fall in love with old white-washed buildings, cafes, gardens, and locations which offer a scenic overview of Granada. But that’s not all: the streets are filled with vibrant nightlife options, and amazing and affordable food (psst, tapas originated from here!) So make sure to stop by a tapas bar after you’re done exploring! The Northern Italian region of Lombardy is a sight to behold, with rich tranquil lakes sprawled throughout the territory, and a backdrop of the magnificent Alps in the distance wherever you are. If you’re not sure where to begin, Bergamo is a great place to start. The second most popular city in the region after Milan is a hidden gem that’s brimming with charming history, art, music, and culture. Upper Bergamo is home to the iconic 14th-century Venetian Walls and the old town Piazza Vecchia, the heart of the city in which you’ll find cafes lining the cobblestone streets. 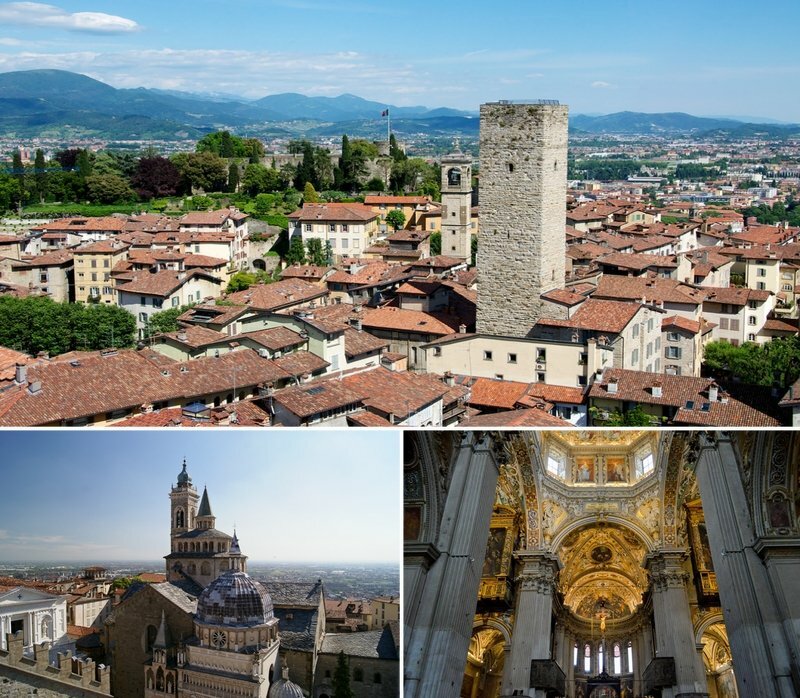 On the other hand, Lower Bergamo is a mix of the old and new; you’ll see boutiques, restaurants and art galleries fitting in with the medieval architecture, offering travellers a truly unforgettable atmosphere. 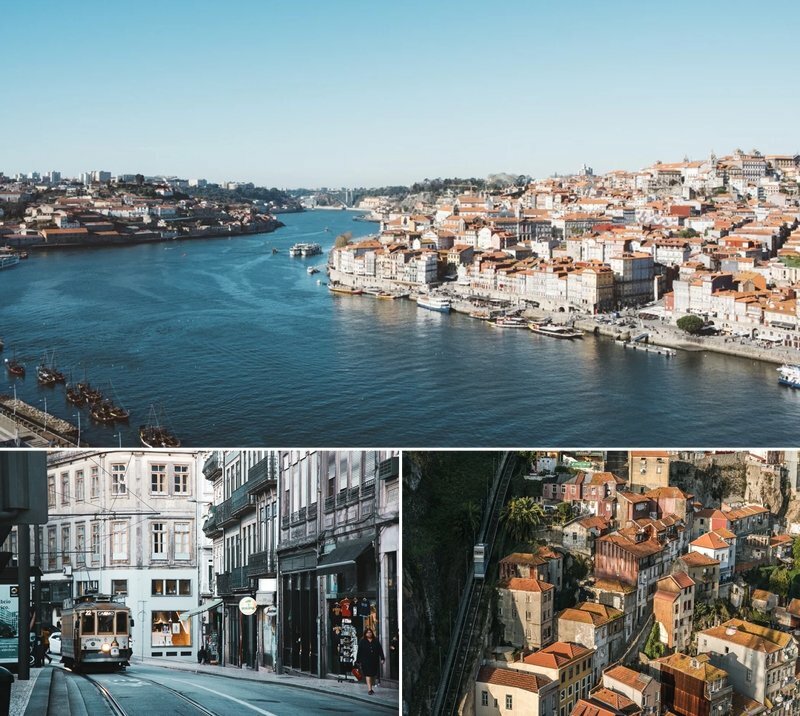 Porto is not only Portugal’s second largest city – it’s also an industrial and commercial hub with a rich history and a cultural centre which has earned a UNESCO World Heritage Site title. In Porto, one must enjoy the best of Portuguese gastronomy and Port wine, stroll along the scenic Ribeira neighbourhood, ride the Funicular Dos Guindais, and shop at the traditional Bolhão Market for the quintessential experience. Exploring the city’s many architectural wonders is also a must-do: besides the Ribeira, don’t miss the Clérigos Tower or the famous Livraria Lello bookstore. Porto may be a lesser-known destination compared to Lisbon, but it’s truly an undiscovered beauty. Valletta is the capital of Malta, which is one of the smallest countries in the world. 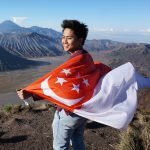 The city itself is a peninsula and a UNESCO World Heritage Site, showcasing much of its royal past through its still-standing 16th-century palaces, cathedrals, and forts. 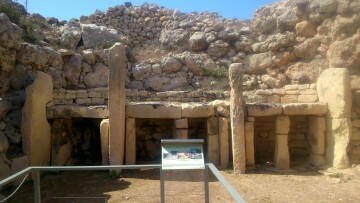 Navigating around Valletta shouldn’t be a problem as the city is small enough to explore entirely on foot. Despite its tiny size, there are plenty of sights you don’t want to miss, like St John’s Co-Cathedral (a fine example of Baroque architecture), Casa Rocca Piccola (for a look into royal Maltese life), and the Upper Barrakka Gardens (a garden with a to-die-for view of the harbour). 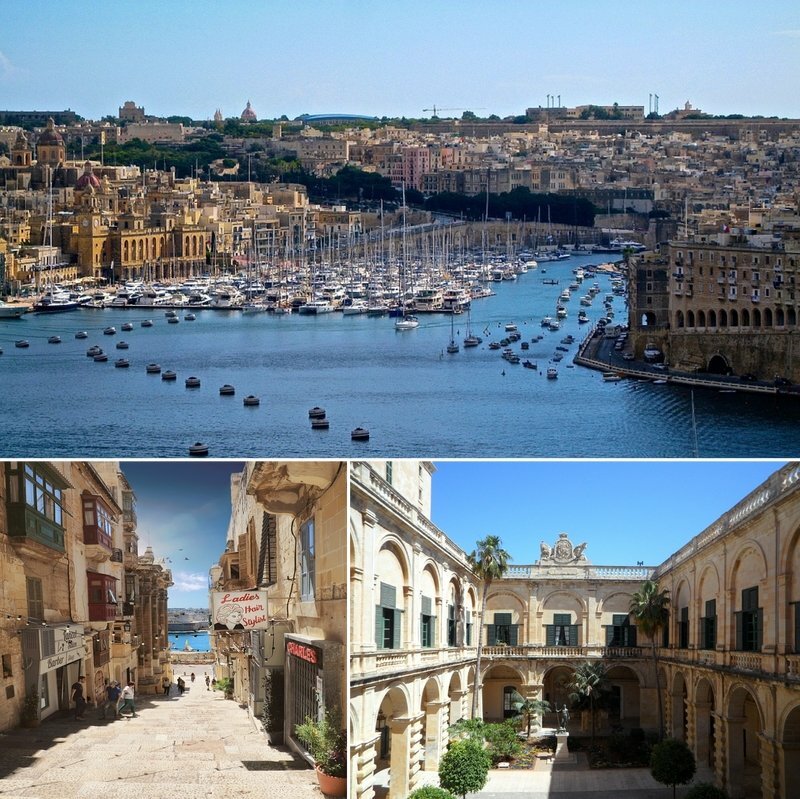 If you’re planning to visit Italy anytime soon, Valletta’s not too far away – so why not add it to your itinerary too? 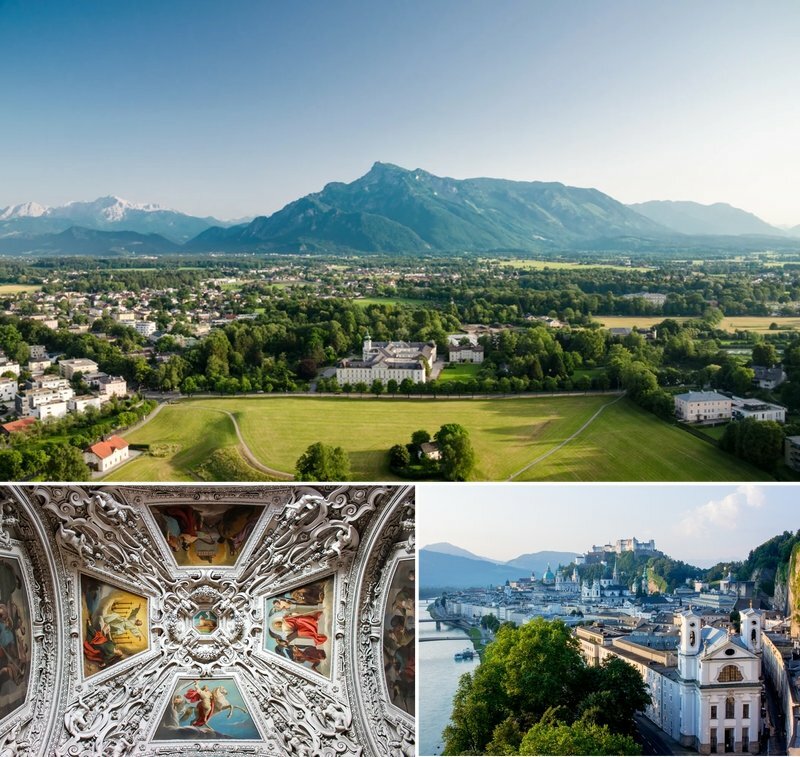 Many cities in Europe are home to influential figures in history, and Salzburg, Austria’s fourth most populated city, is one of them. This city that’s surrounded by the Alpine hills along the German border is not only the birthplace of Mozart, but also the iconic setting for The Sound of Music! Mozart’s home, and Mirabell Palace and Gardens where Maria and the Von Trapp children break into Do Re Mi. Like Paris, Lille is abundant with art, history, food, culture, nightlife. Unlike Paris, Lille is a city where you won’t have to deal with touristy crowds. The city is the fourth most populous in the country, with majority of its residents being university students. 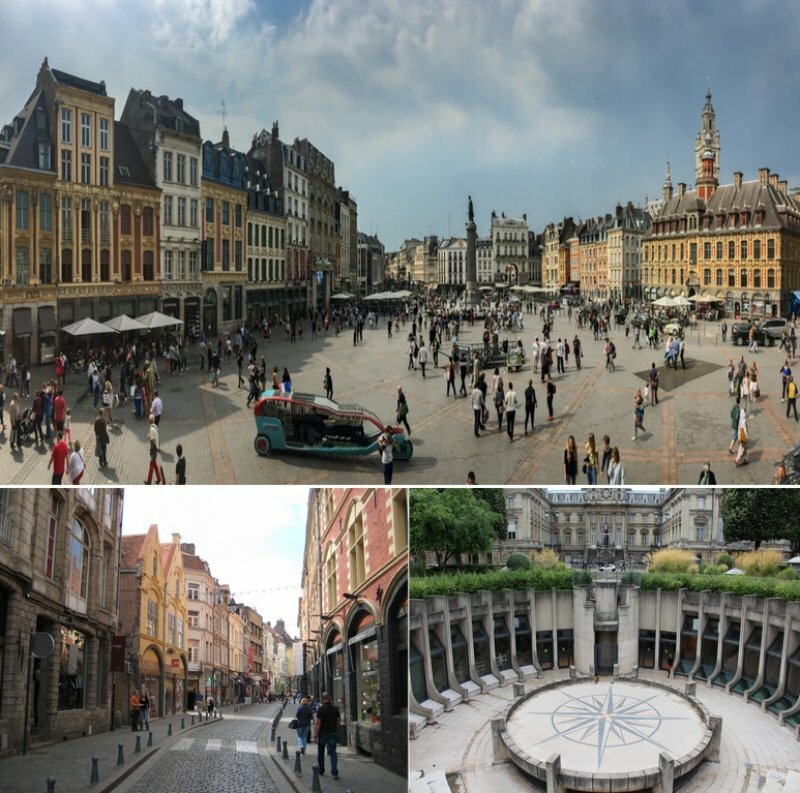 If you enjoy walking tours, you’re in luck because many museums and points of interest are closely located to each other in Lille’s beautiful city centre, such as the Palais des Beaux Arts which holds France’s second largest art collection, and Vielle Bourse, a 17th-century Renaissance stock exchange building. Make sure to have the quintessential Lille dessert that isMerveillieux: a small chocolate cake made of two meringues originating from Belgium, which also happens to be situated right at Lille’s border. 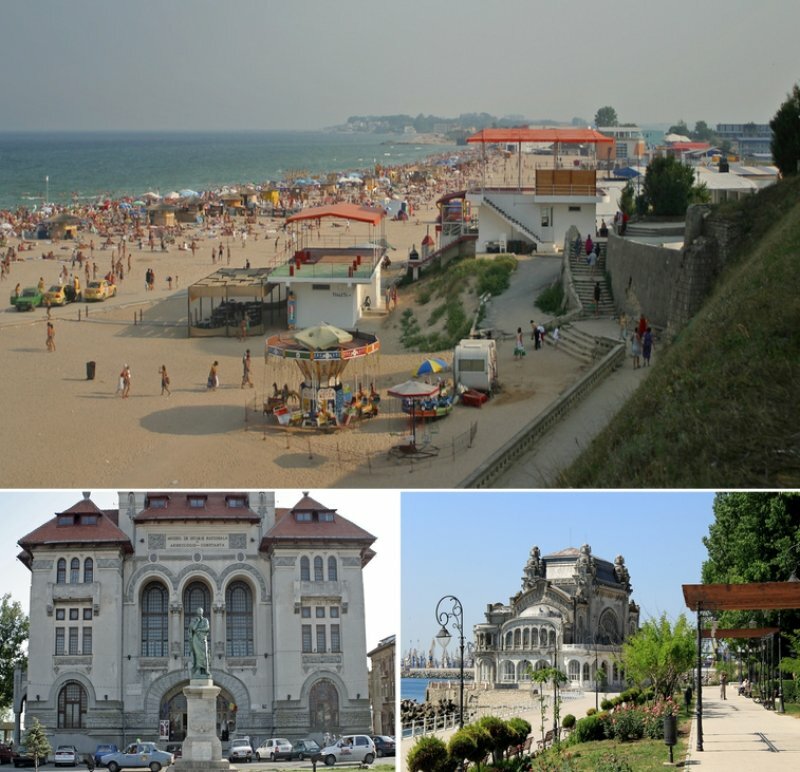 Once an ancient metropolis, Constanța is now Romania’s third largest city and a bustling seaport sitting on the western coast of the Black Sea. Constanța is home to many historical landmarks dating back to the 10th century, including the Ovid Square, where a bronze statue of the Roman poet Ovid stands, and the abandoned Constanța Casino, which showcases majestic Art Noveau architecture. Constanța also has some of the nicest beaches, where you’ll get to bathe in the sun and unwind on the shores of the Black Sea. If you’re feeling adventurous, there are several day trip destinations accessible from Constanța, like Tulcea and the Danube Delta, a UNESCO Heritage Site, and Mangalia, a popular summer beach resort. Despite being only about three hours away from Austrian capital Vienna, Bratislava, the capital of Slovakia, is a city usually forgotten. Intriguing, to say the least, Bratislava will enchant you in a more humbling manner as compared to bigger European cities. With a castle presiding over a town coloured in pastel, you’ll enjoy Bratislava for being beautiful in its own way, even if it’s not always the most postcard-worthy. The city remains green despite the march of modernism. Hilly parks are lined with hiking and biking trails, and it banks the Danube River by the Austrian border. Walking on the cobbled pavements, you will feel the frenetic burst of classic and contemporary, wild and urban. The nightlife has something for everyone, from beer halls to party bonanzas. 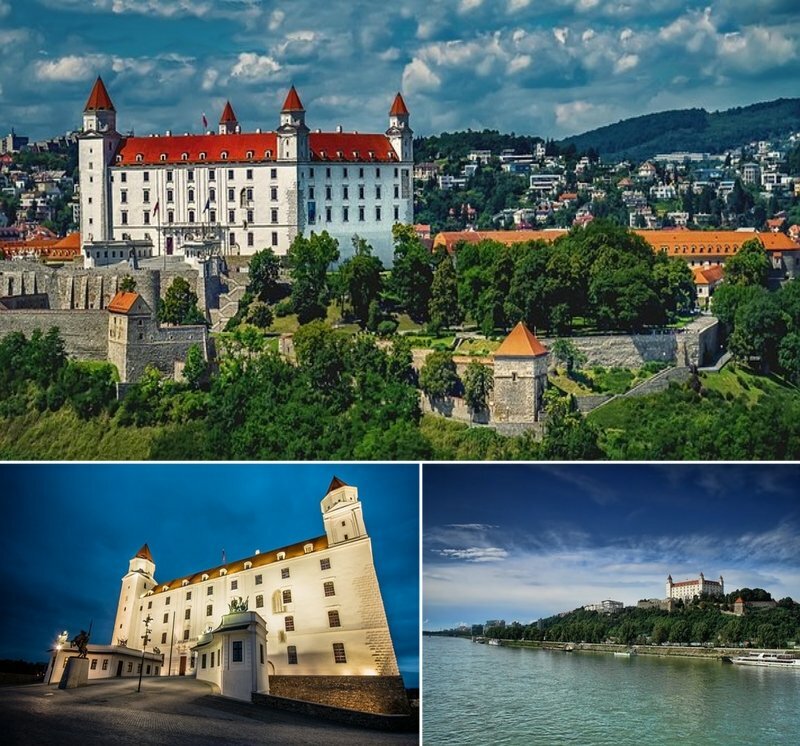 Don’t forget to make Bratislava your next stop when travelling to Europe! Always in the shadows of more well-known Belgian cities such as Brussels and Antwerp, Ghent is Belgium’s best-kept secret. With quaint towns and far less chaos, Ghent is small enough to make you feel cosy but large enough to add flavour to your experience. 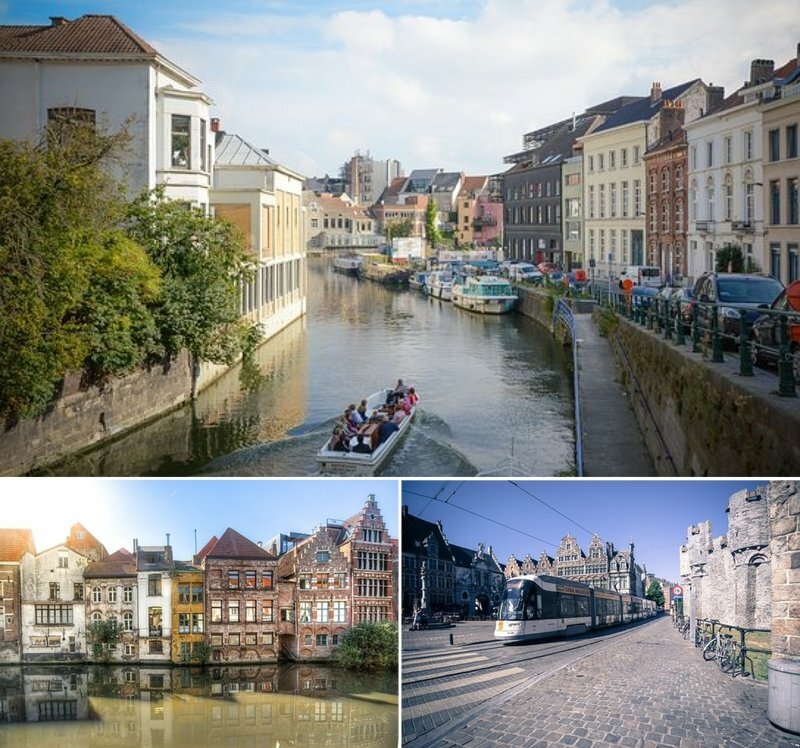 Tourism in this underrated city is not as overwhelming, and with beautiful canalside architecture, an array of hipster bars and fascinating museums, you might seriously want to include Ghent in your plans. Some of the places that should not be overlooked include Gravensteen, a 10th-century castle with moats and views, the St Baro’s Cathedral and the Belfry of Ghent. Be impressed by the intricate architecture that has stood the test of time and make your cameras work hard. This is a city worthy of more attention, and perhaps, some secrets are meant to be uncovered. No visit to the Netherlands is complete if this city is left out in your list! 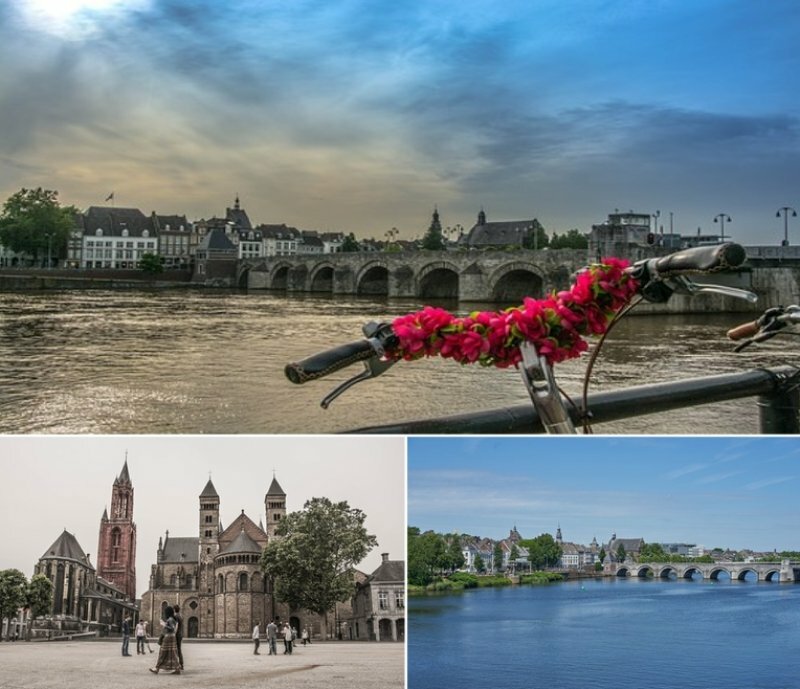 Despite its size, Maastricht is a vibrant and robust location, easily appealing and compelling enough for you to give it at least some attention. Streets are filled with history and hordes of university students make up a significant percentage of the population. If you’re a fan of culture and history, this is the city for you. 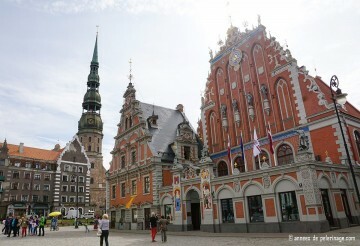 It boasts two amazing town squares, called the Vrijthof and Markt. Find yourself blown away by the wonderful architecture of the Sint-Servaas Church, Sint-Jan’s Cathedral and the endless rows of food options in Vrijthof. In Markt, home to the town hall, enjoy your day the vendor market on Wednesday and Friday mornings. Sounds like a good plan, doesn’t it? Germany’s second largest city after Berlin, Hamburg is home to one of the largest harbours in the world. Many have affectionately called it the “Venice of the North” and it’s for good reason – you’ll be so mesmerized by the beauty of this harbour city as you take a stroll along its many waterways and canals. 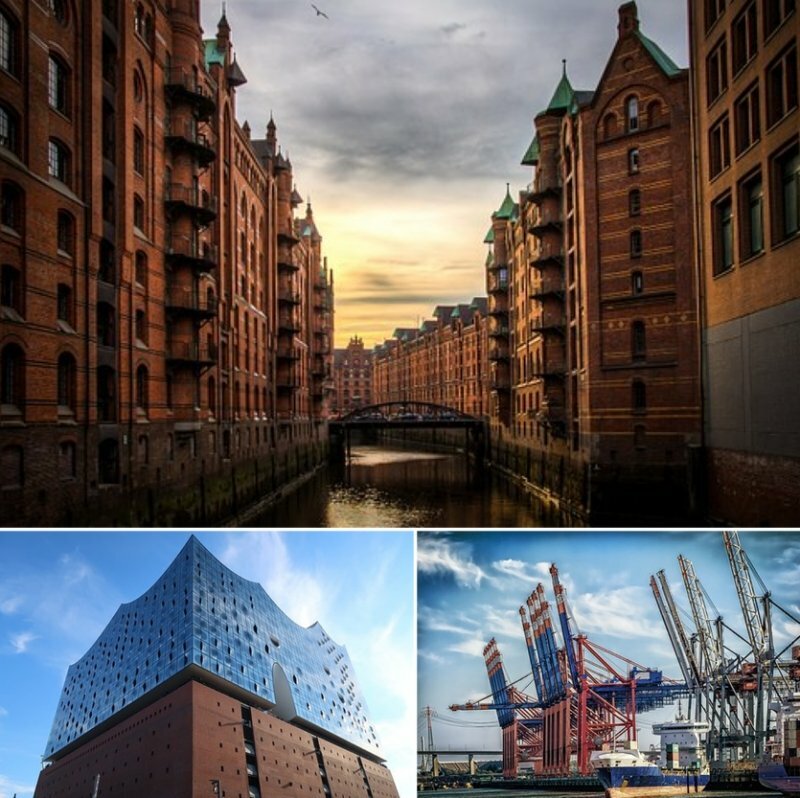 While less frequently included in travel lists as compared to other German cities such as Berlin and Munich, there is something for everyone in Hamburg. Don’t miss the chance to experience the local fish market (Fischmarkt), the Merchants District and enjoy a dining experience by the river. Also, if you’re curious, Hamburg is relatively known for its…red lights. Tucked at the edge of the Baltic, Helsinki is another city in Europe you ought to give a serious chance. Brimming with modernity, this Scandinavian cosmopolitan was the World Design Capital for 2012. Talk about style! 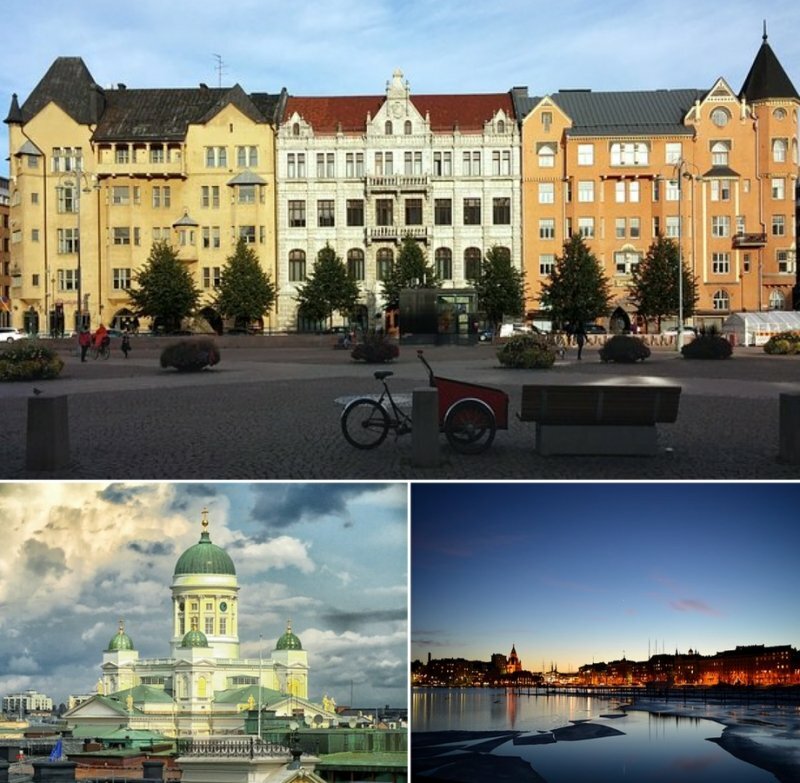 Don’t be shy to join walking tours around the city centre and experience the rich history of the Finnish capital. While modern architecture and state-of-the-art buildings offer a glimpse into the future, the beauty of Helsinki is enhanced by the breathtaking nature that blends in seamlessly. Consider visiting Helsinki during its endless summer days to maximise your time there or put on your adventurous boots and battle the snowy winter nights. Either way, there are so many sights to see, you won’t be able to Finnish exploring. With beautiful architecture in every direction you turn, Budapest is a city that sets heads turning. It has just the right amount of baroque, among other architectural styles, to please everyone and just enough individuality to distinguish itself from other European powerhouses. You will be cleansed to the core by dipping into one of the many hot springs found in the city. 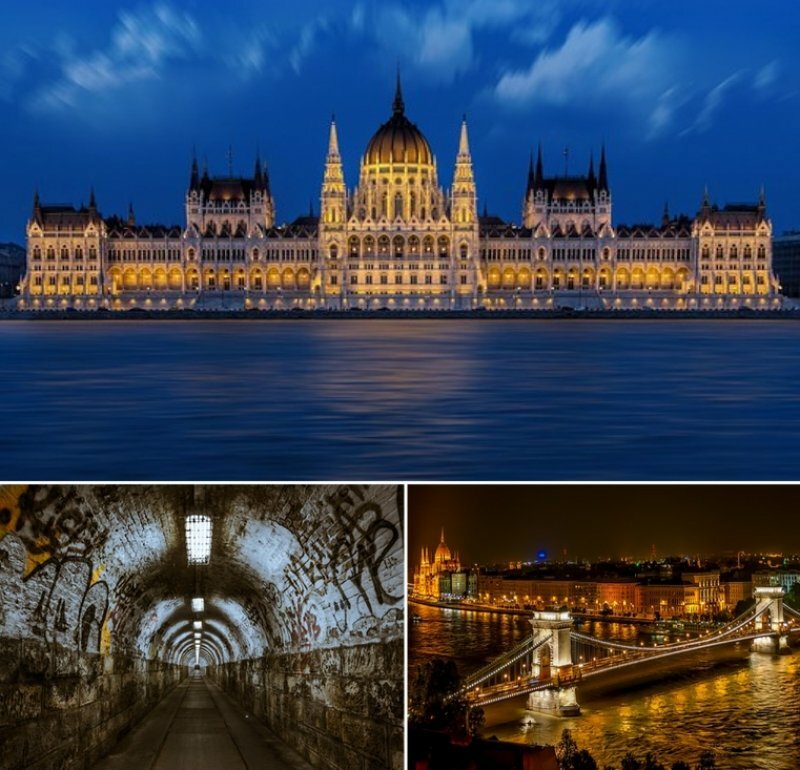 Since the times of the Romans, “taking the waters” has been the ultimate Budapest experience! And if it that isn’t enough, you will be spoilt for choice when picking a bathhouse. From Turkish-era bathhouses to modern establishments, indulge in a therapeutic pampering unlike any other. Also, with amazing traditional delicacies such as Lángos (fried dough) and Pörkölt (meat stew), you will never be Hungary! Home to Sweden’s number one attraction, the Liseberg Amusement Park, Gothenburg is a city that should not be missed. The country’s second-largest city sure is a marvel, a celebration of both land and sea. From the Feskekörka (Fish Church) to “fika” (Swedish concept of having a coffee break), Gothenburg is beyond stunning. Don’t miss out on the amazing contemporary art collection at Röda Sten Art Centre and the incredible Way Out West music festival if you visit in August. The city appeals to both visitors and locals with its beautiful architecture and tram-rattled streets! Plus point? It’s a very walkable city! This means you get to save money on transport and still be able to enjoy interesting cultural or social events going on. 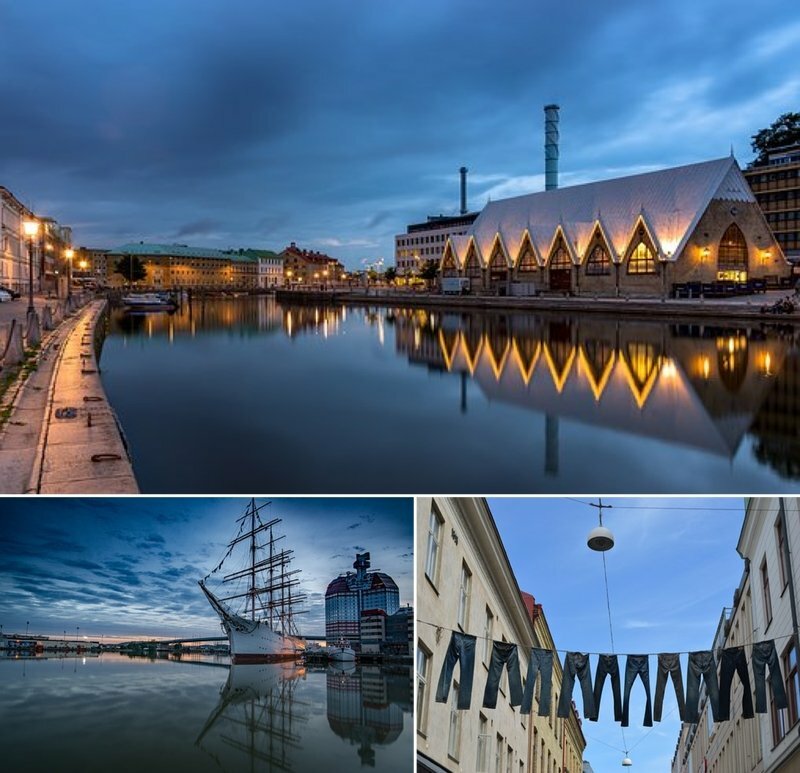 So don’t sleep on this Scandinavian city any more! With 15 other cities on this list that deserve more attention from you, explorations in Europe will never be the same! Avoid tourist traps in more famous cities and you’ll still be able to enjoy culture in an even more meaningful way. So what are you waiting for? Get down to planning and make your next trip the adventure of a lifetime.